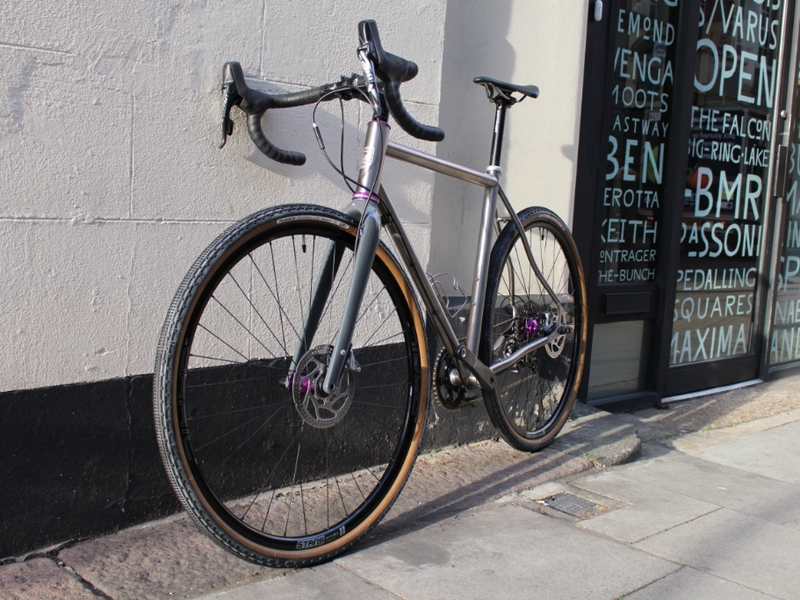 Full disclosure - we don't like the way a lot of gravel bikes ride on the road. 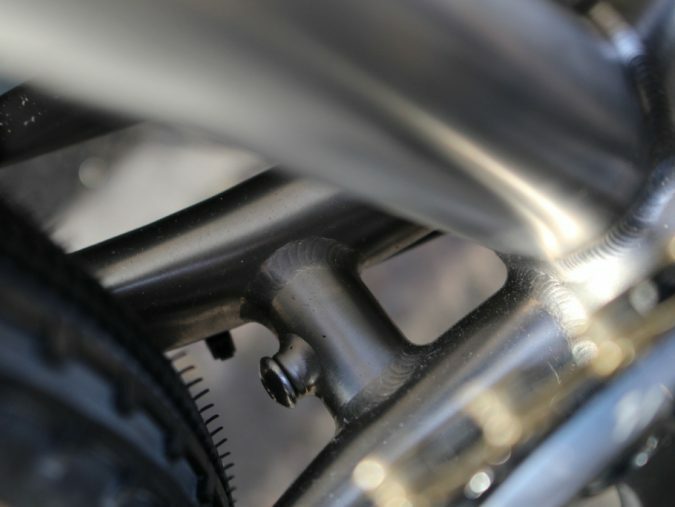 Too many compromises away from where most bikes spend most of their time - on-the-road! 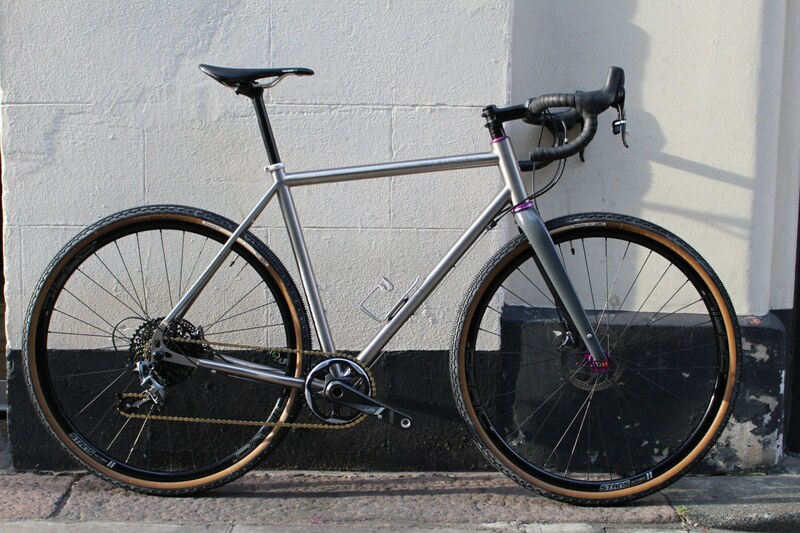 The remit for Landrace was to build a bike that owners find hard to categorise, but would also be their default ride. 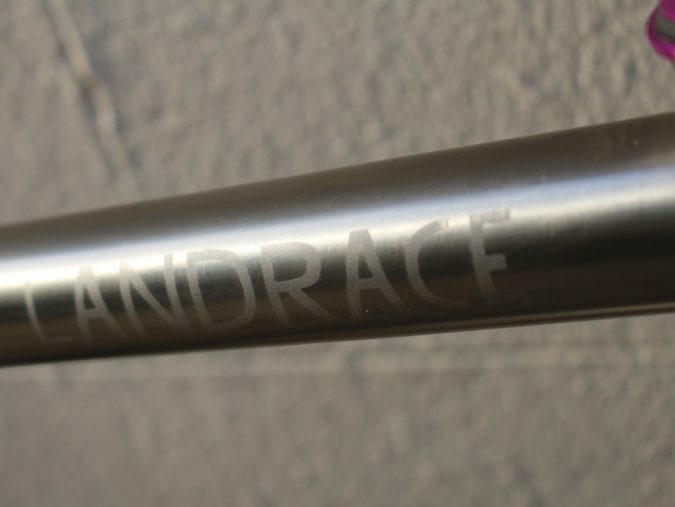 Landrace has a shorter chainstay and back end than every-other mixed-terrain bike. Do Landrace is able to perform at the highest level wherever it finds itself. 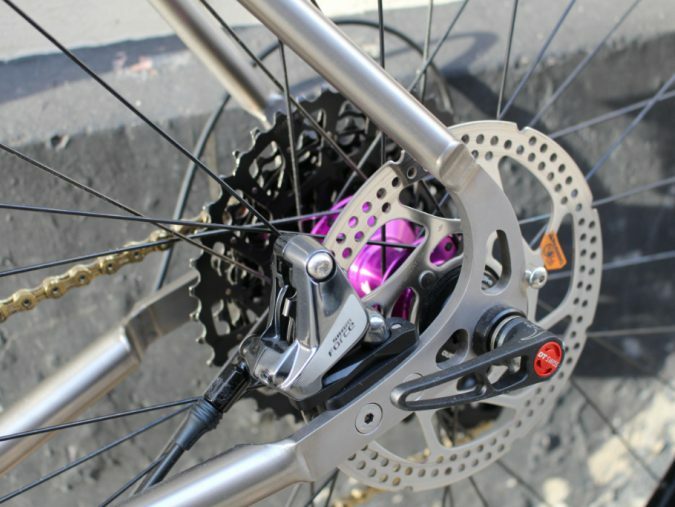 A bike that somehow feels more balanced, poised and efficient on any surface at any speed. 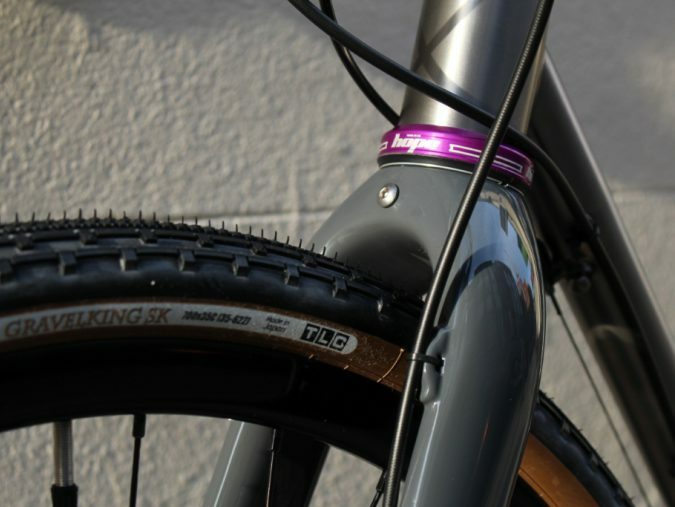 A bike to bridge the space between full custom and off-the-peg geometry.